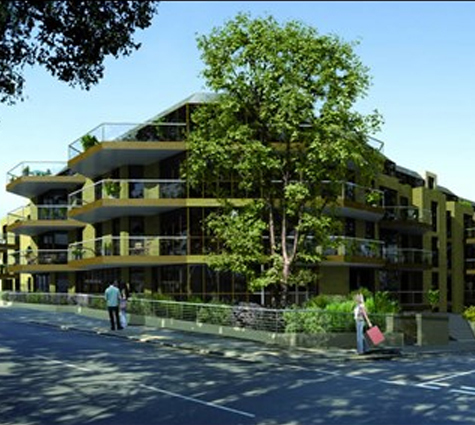 Set amongst beautiful green open spaces, West Heath Place is ideally situated in leafy Golders Green, North London. Complete with concierge, secure underground parking and onsite gymnasium, the development is ideal for those looking for quality and luxury. Each of the unique apartments has been completed to a high specification and benefits from balconies and terraces or private gardens, many of which offer panoramic views of London’s skyline. Designer Poggenpohl kitchens feature custom made cabinetry, with Miele appliances and granite worktops. Bathrooms and ensuites feature Villeroy and Boch sanitaryware, Duravit baths and Vado polished chrome fittings with aqua televisions and wall hung veneer vanities to the master bathrooms. Each property features oak or walnut engineered oak flooring, custom made coving, architraves and skirting, porcelain wall and floor tiles to the bathrooms and luxury carpeting to the bedroom, with underfloor heating throughout. 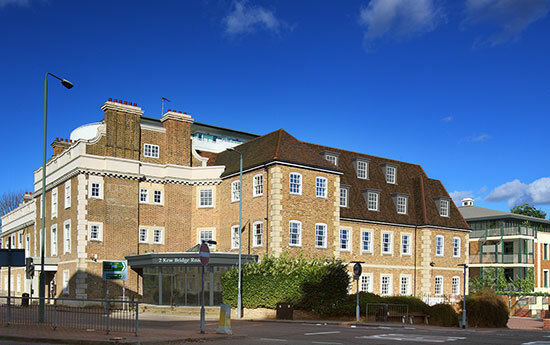 West Heath Place is perfectly situated for those looking for easy access into central London, with Hampstead, Brent Cross and Golders Green tube station, all a short walk away.